The 2016 Paris Motor Show has big chances of becoming the first important auto show to witness the debut of a plethora of electric vehicles, and we have seen a lot of carmakers displaying their vehicles in just two days from its official opening. 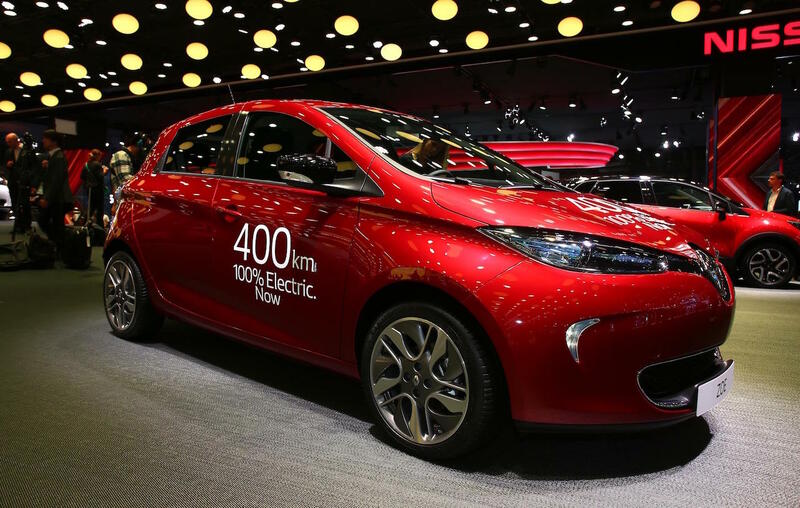 Renault is also trying to get a piece of the action with the recently unveiled Zoe ZE 40, which is in the carmaker`s opinion “100% electric” and coming with noticeable performance in terms of mile range. The Renault Zoe ZE 40 promises to be a serious competitor against electric models from Tesla, Opel or BMW, claiming an impressive mile range. We might be looking here at a 300 range when equipped with a wider battery pack, compared to the Opel Ampera-e`s 500 km on the NEDC or 300 km for the new BMW i3 on the NEDC. On the other hand, the Tesla Model 3 is also claiming around 346 km in real-world traffic conditions. The impressive mile range is possible thanks to the new battery pack built by LG Chem, which can be recharged in just half an hour, providing the model with a 80km driving range. More than that, the Quick Charge functions allow the electric vehicle to fast-charge its battery. Also, the car comes with power between 56 kW and 66 kW. On the other hand, Renault`s partner Nissan, is also planning to electrify its future LEAF model, which is expected to hit the market with an all-electric drivetrain in about 18 months.